Contact Doug Walcoff by phone at 954-245-1113. Check out this month's product specials here! Welcome to the Interim Collectibles! 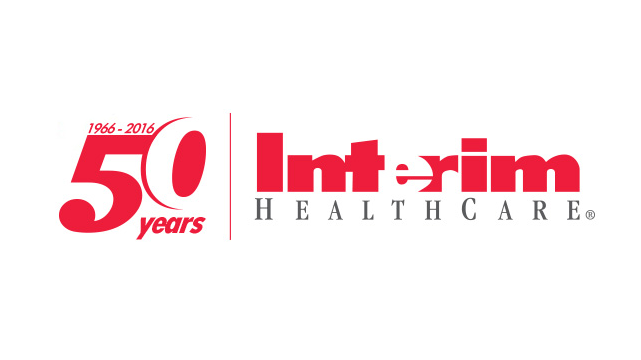 We are pleased to present this unique collection of merchandise created exclusively for Interim HealthCare. 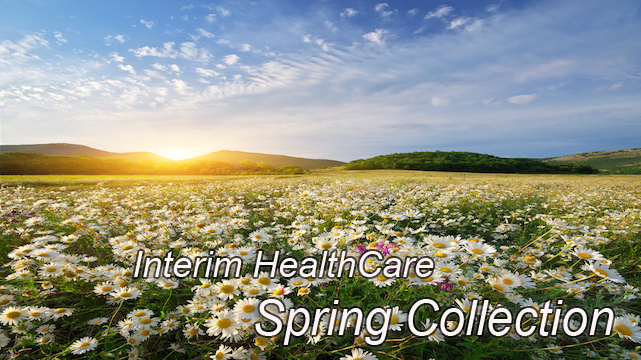 We hope you enjoy our selection of quality gifts and Interim HealthCare branded apparel.